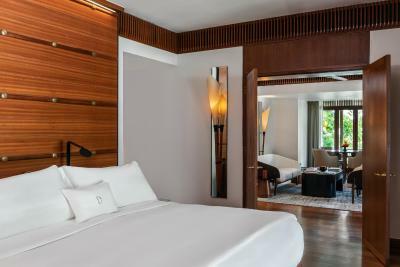 Lock in a great price for The Datai Langkawi – rated 9.4 by recent guests! 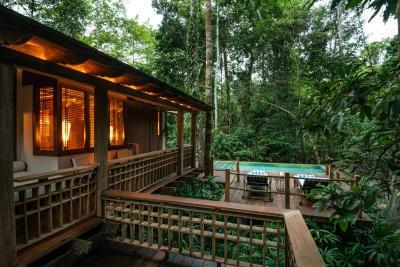 the location is in the middle of rainforest and the lodges are really great. 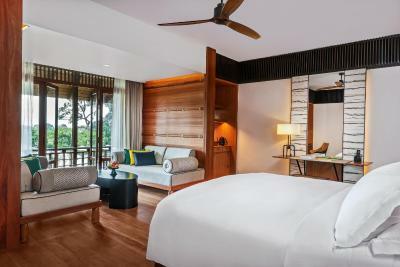 We have extremely pleasant stay at The Datai. 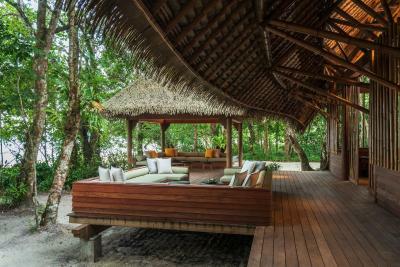 We were upgraded to Beach Villa and everything exceeded our expectations. 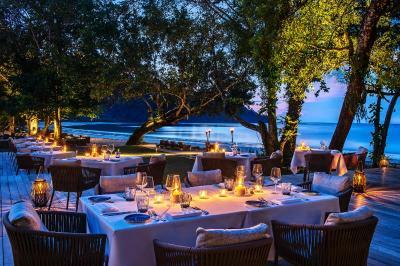 We are especially happy from the beach, two restaurants at the resort and the services of our butler Sham. Everything is just perfect!! Totally worth of money. The staff are really friendly. 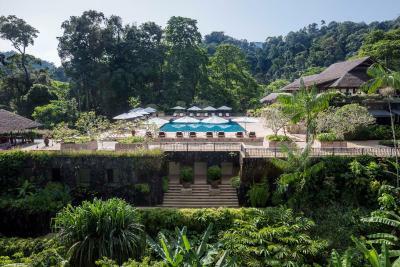 Our first holiday with our 12 week old daughter and we couldn't have had a better stay at The Datai. The staff were friendly, professional and accommodating of our every request and need. 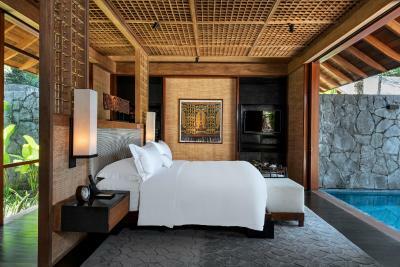 We have stayed at many 5 star properties but the service at the Datai was exquisite. We will be sure to visit again after the renovation. 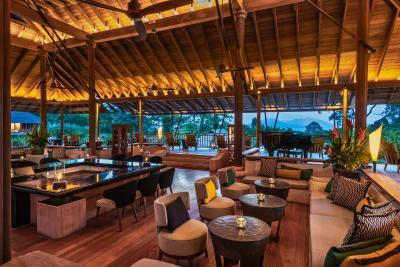 Located in the greeneries, surrounded by nature, excellent food, friendly staffs! Love the batik painting activity by the pool! The best hotel in Langkawi I have really a good time in the hotel, the staff was so friendly, the Vella was so modern and big, the breakfast was good , the best breakfast Ever, the pools the view , the beach , the spa was so relaxing .. ...everything was awesome. Only one thing More ( the food in restaurants was so expensive and the spa expensive to. we loved the natural setting of this resort. Very relaxing and refreshing ambience throughout our stay. Breakfast choice was great. All the staff were attentive and friendly. the beds are comfortable too. The service of the staff was outstanding - very attentive and considerate. It was a very nice touch that the staff brought a glass of ice water once we sat down by the pool. 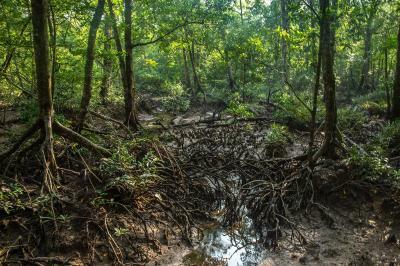 The surroundings were amazing too with all the wildlife - saw a few hornbills and a family of dusky-leaf monkeys! 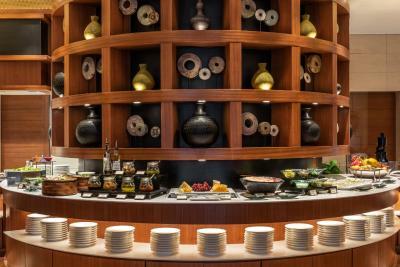 The buffet breakfast was too amazing too with the quality and variety! Beach Villa was Amazing. Very nice beach area, pool, seperate living room. 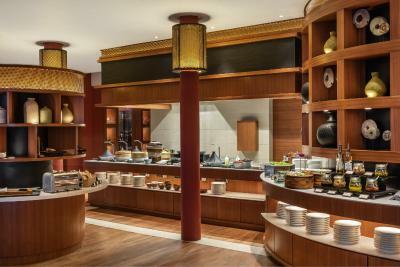 Everything from snacks, juices, coffee, and tea are complimentary. They even bring complimentary tea and snacks in the afternoon. Amazing butler service. Free guided tours explaining the wildlife in the area, with knowledgeable tour guides. 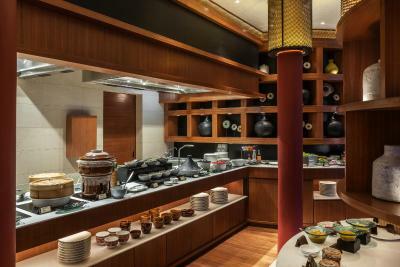 Breakfast area is very relaxing with a wide variety of food and drinks. 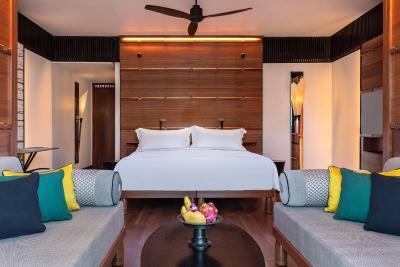 The Datai Langkawi This rating is a reflection of how the property compares to the industry standard when it comes to price, facilities and services available. It's based on a self-evaluation by the property. Use this rating to help choose your stay! 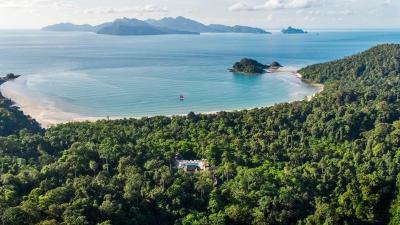 Located on the island of Langkawi, along a private beach, The Datai offers luxurious accommodations with free Wi-Fi. 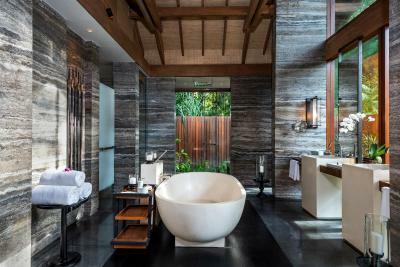 It features a golf course, well-appointed spa and swimming pool. 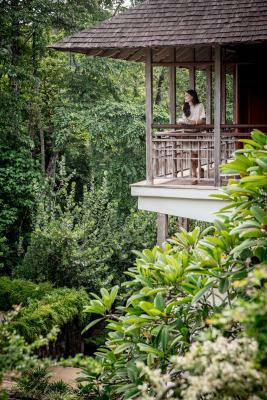 The rooms at The Datai Langkawi overlook a tropical landscape and feature a living area with a private balcony. 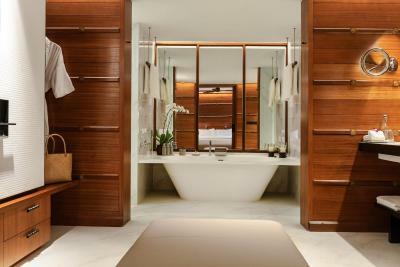 Private bathrooms are fitted with a dressing area and bathtub. 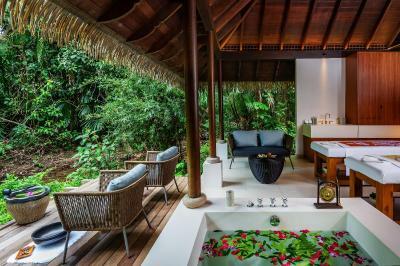 The hotel’s spa offers a menu of massage and body treatments. Mountain bikes are also available for usage, at no charge. 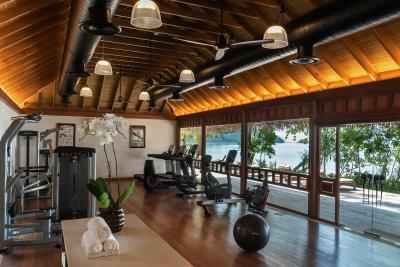 Guests have access to a fitness center and two tennis courts at Els Club Teluk Datai, which is a 5-minute drive from the resort. 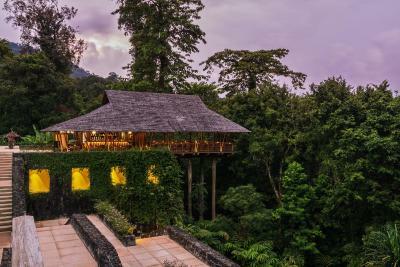 Located away from the hotel in a rainforest, The Gulai House is an open-air restaurant serving Malay and Indian dishes. 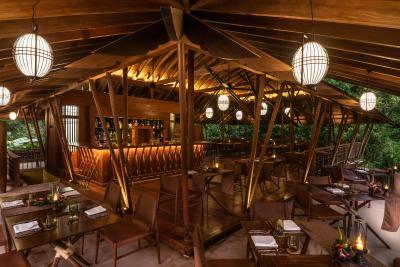 The Dining Room serves western and local favorites, while The Pavilion offers Thai food in an outdoor setting. 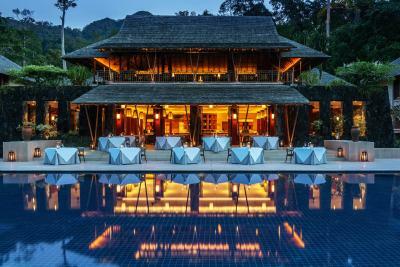 The Datai is a 40-minute drive from Langkawi International Airport. 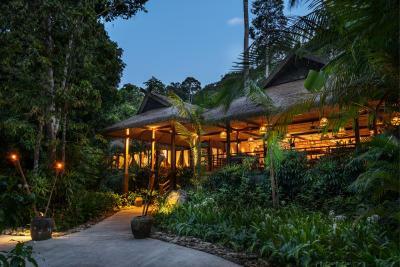 The Els Club Teluk Datai is a 5-minute drive from the hotel. This property also has one of the top-rated locations in Teluk Datai! Guests are happier about it compared to other properties in the area. 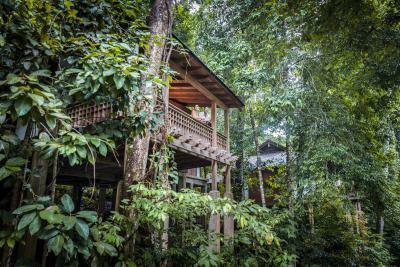 This property is also rated for the best value in Teluk Datai! Guests are getting more for their money when compared to other properties in this city. 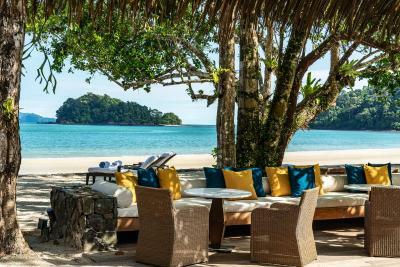 When would you like to stay at The Datai Langkawi? 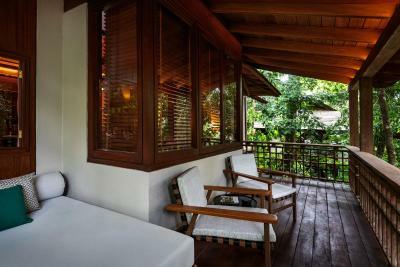 Featuring a private balcony overlooking the tropical landscape, spacious rooms consist of a combined bedroom and living area. 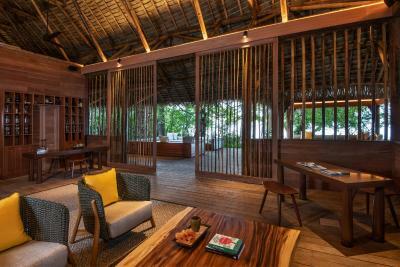 Rooms include a comfortable day bed, a private bar and a large bathroom with dressing area, bathtub and shower facility. Rates with breakfast are for 2 adults and 1 child below 5 years old. Any child or additional child (5 years and above) and adult will have to pay separately during your stay. 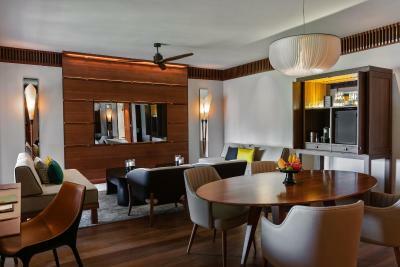 Featuring a spacious living area, elegantly designed rooms are furnished with an over-sized day bed and a dining area. It is fitted with a Smart TV. 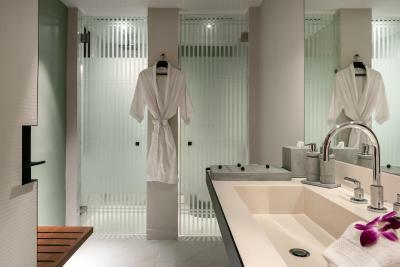 The extremely large bathroom comes with rain shower and his and her wardrobes. 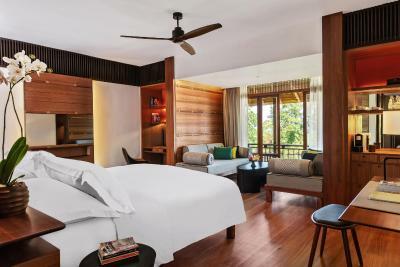 Boasting spectacular views of the rainforest, swimming pool or the Andaman Sea, modern spacious rooms feature a Smart TV. 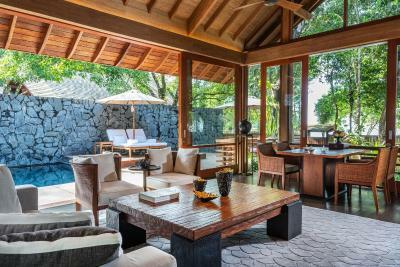 Enjoying views of the beach and sea, this spacious villa features a 10-yard private pool, a private tropical garden and outdoor rainshower. The separate living room is luxuriously decorated and has high wooden ceilings. 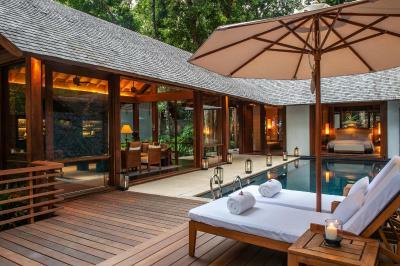 This spacious villa features a 10-yard private pool fitted with an outdoor deck. 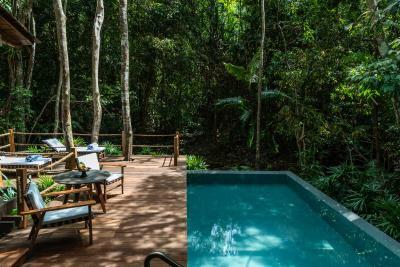 Welcome to The Datai Langkawi, The Datai Langkawi is a captivating destination resort that blends smoothly with its natural surroundings. 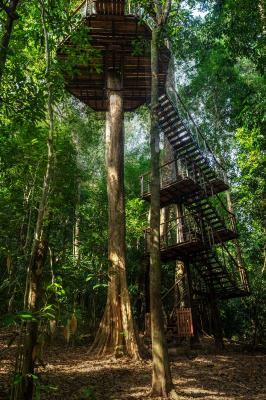 Situated on the mystical island of Langkawi. 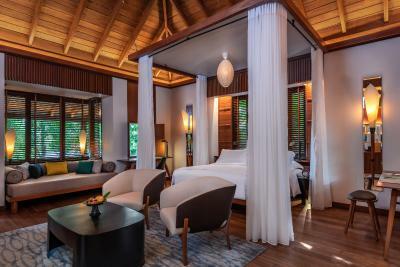 Enjoys the embrace of the lush rainforest and offers stunning views from private verandas of the breathtaking Andaman Sea. 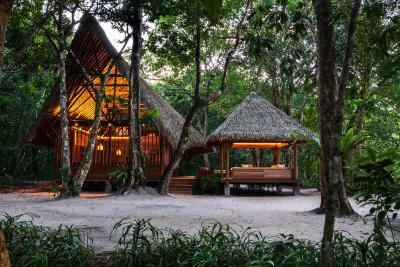 Reconnect with nature, rekindle your spirit and reignite your soul in this serene natural haven. 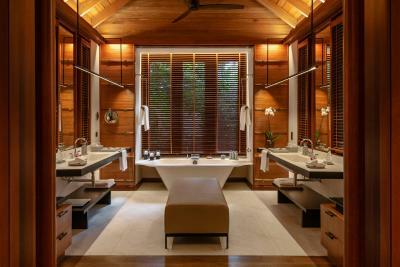 House Rules The Datai Langkawi takes special requests – add in the next step! 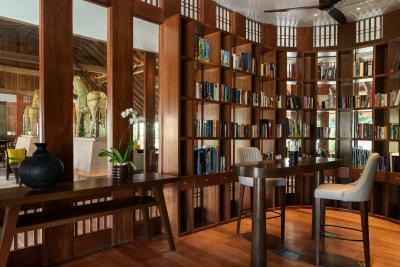 The Datai Langkawi accepts these cards and reserves the right to temporarily hold an amount prior to arrival. 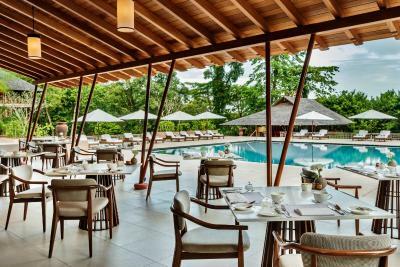 Please note that The Datai Langkawi will be undergoing closure from 4 September 2017 to undergo extensive upgrading works. Completion is expected to be in September 2018. Additional guests and children aged 5 years and above are subject to additional charges. 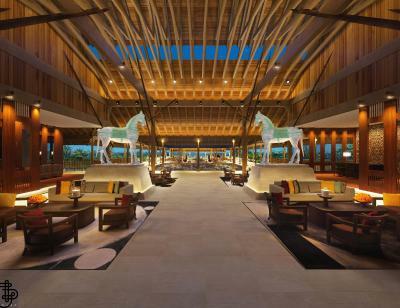 Please inform The Datai Langkawi of your expected arrival time in advance. You can use the Special Requests box when booking, or contact the property directly using the contact details in your confirmation. My 3rd visit after a Gap of 25 years was just as amazing as the first. Understated elegance and one with the surroundings. There wasn’t anything we didn’t like but feel the gym needs another running machine and elliptical trainer. Another restaurant would be an added bonus too. Everything! The staff are fabulous and the hotel is beautiful and clean on a stunning powdery white sand beach. Upper pool is getting extremely warm in the afternoon. Fresh water influx or cooling might help. Dining room dinner menu could be a bit bigger or change daily. Choice is not sufficient for a week. 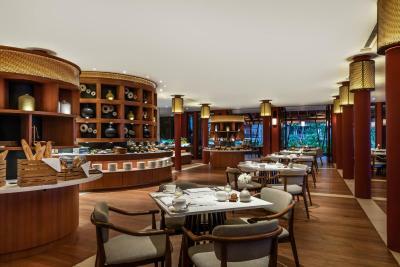 Breakfast is perfect, staff friendly and obviously a bit better trained than before the renovation. 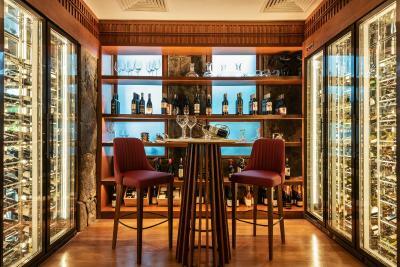 Great wine list with improved price/value relation. Nicely redone rooms, aircon is perfect now. Fantastic walk with the ranger of the estate, who is incredibly knowledgable. Even my wife with suffering from parkinson enjoied every minute. All emploies were wery helpfull and very friendly. there was still some renovation going on, so all the facilities were not open and there was a lot of building going on. the monkeys can be disturbing and dangerous at times. Minor issue with the shower room as water could not drained fast enough. There was 3 members in my family. Hence after the first one showering, the other two gotta wait, else we stood showering with water up to my ankles. I was amazed by how well nature surrounding the resort was reserved. 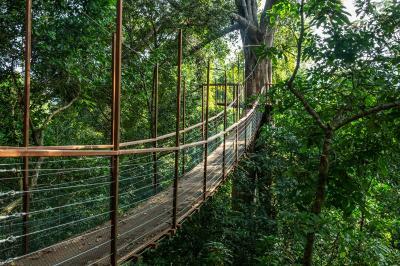 Very well-done to the management team and the naturalists of Datai. Services in the resort overall is excellent. Every staff is well-trained and carries great customer mindset. 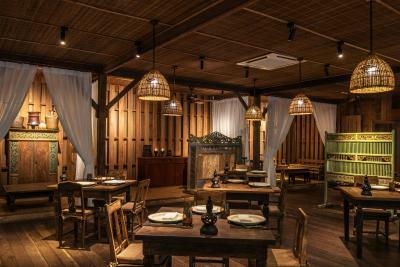 Food at all restaurants in Datai are up to the standard, be it Thai cuisine or Italian cuisine. Sitting at the bar area in the evening was just relaxing in live jazz music. There are several activities at the beach for both adults and kids. Although water is not as crystal clear as East coast islands but overall it was warm, clean and nice to relax and swim. Congratulations on the come back, Datai. Our family love the top-notch service & hospitality-friendly & caring staffs, delicious food & the nature activities for kids & adults are superb. Fabulous location. Out of city life.